We have recruited a new translator! Fancy getting some translations done? 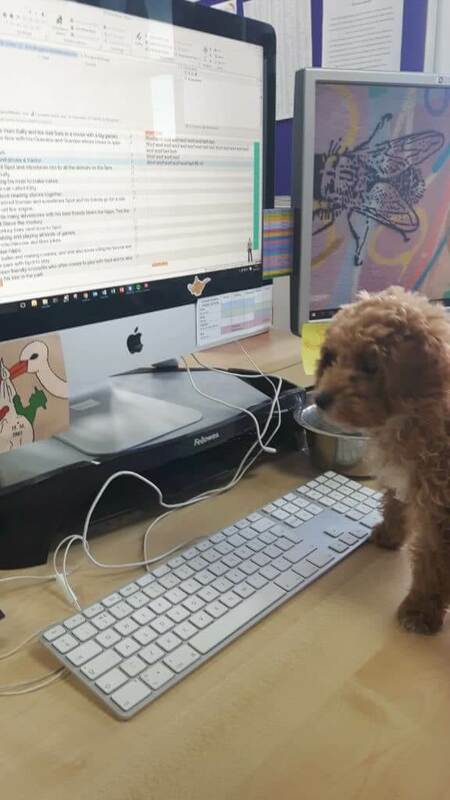 Why not try our new translator- Macy! She is a native speaker of woof, woof!